Principal Cast : Anders Danielson, Jon Oigarden, Thorbjorn Harr, Jonas Strand Gravli, Ola G Furuseth, Ulrikke Hansen Dovigen, Isak Bakli Aglen, Maria Bock, Tone Danielsen, Sonja Sophie Sinding, Turid Gunnes, Kenan Ibrahamefendic, Monica Borg Fure, Ingrid Enger Damon, Seda Witt, Anja Maria Svenkerud, Hasse Lindmo. Synopsis: A three-part story of Norway’s worst terrorist attack in which over seventy people were killed. 22 July looks at the disaster itself, the survivors, Norway’s political system and the lawyers who worked on this horrific case. 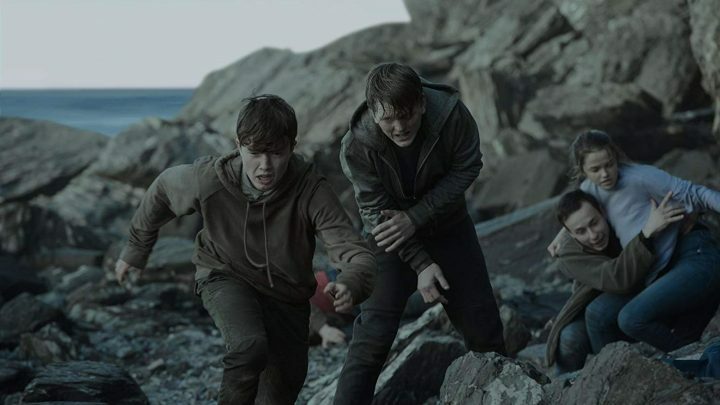 British director Paul Greengrass returns to his true-story roots with 22 July, a harrowing account of the 2011 terrorist attack in Norway, in which 77 people lost their lives at the hands of a lone-wolf attacker. Greengrass has tackled this kind of torn-from-the-headlines material before, with Bloody Sunday, United 93 and (to a lesser extent) Green Zone giving the filmmaker license to re-enact the gritty, horrifying details of the very worst humanity has to offer, in a manner that’s almost utilitarian in nature. 22 July is a filmic dossier of events as they occurred, unflavoured by bias or motivation. 22 July mimics a lot of the similar work Greengrass achieved with his 9/11 film United 93, which retold the events aboard the ill-fated plane that eventually crashed into a Pennsylvania field on that fateful day; the actions in this film of terrorist Anders Breivik are well documented and given tense, unforgiving potency by the director’s unflinching gaze, and the characters surrounding this story – particularly the events of the attack’s fallout – never fail to disappoint. Interestingly, 2018 marks the release of not one but two films about this very subject, the alternative to Greengrass’ effort being the Norwegian language U-22 July, directed by Erik Poppe. Whereas that film relied on a single-take camera effect and kept the horror of the events largely confined to the exterior, Greengrass’ 22 July burns with an immediacy that cannot be overstated. The film stars mainly Norwegian acting talent, although the film is in English – it was distributed worldwide by Netflix – and as you’d expect, Greengrass exacts a peeping-tom tone with his fly-on-the-wall sense of gradual terror. 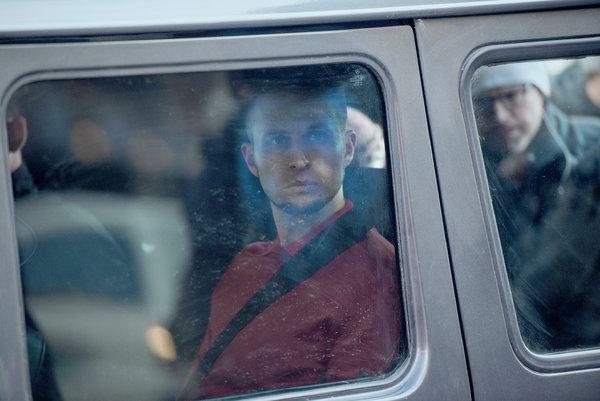 Anders Danielson leads the film as the terrorist Breivik, whilst Jon Oigarden plays the defender assigned to his case following his capture. The smattering of further talent includes popular local theatre performer Ulrikke Dovigen and Thorbjorn Harr, known for appearances in Nils Gaup’s The Last King and as the voice of Kristoff in the Norwegian dub of Disney’s Frozen, while a large number of the ensemble are virtual unknowns to me. The film recounts the initial bombing attack carried out by Breivik in Oslo, followed by his brutal attack on a group of young political activists on the island of Utoya, about 2 hours away from the city, as well as the immediate aftermath of capturing Breivik and his eventual trial. There’s something bizarrely jarring about the unspeakable evil perpetrated by Breivik that fateful day. Greengrass – no doubt backed by the truth of eyewitness testimony of those few who survived – gives Breivik’s attack an implacable calmness and resigned cruelty that magnifies only through the sheer body count on the island. Catastrophic terror rips through the group of largely teenagers on the island, as Breivik emerges from the treeline and just starts shooting at random. As he prowls Utoya looking for further victims, teenagers cringing in terror against the shoreline, Greengrass refuses to blanche, honing in on the terrorist’s rage as he simply mows down his targets. It’s a harrowing sequence, and I’d wager those who recall it well or find this kind of violence particularly hard to stomach may find the film tough going (I know I did). As rescue inevitably approaches, the wrenching carnage is laid bare, as the blood-soaked island becomes the focus for a nation’s mourning, and the world’s collective grief. Some might say it’s too soon for a film like 22 July to exist. As of this writing, it’s barely been 7 years since Norway’s worst domestic terrorist act, and there will be many alive now who will detest the making of such an endeavour, even in trying to humanise the most abhorrent of events. 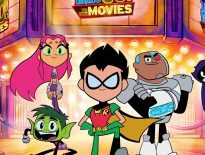 Remember, it took a while for people to feel comfortable about any fictionalised “entertainment” focusing on September 11, so it’s only natural that an event such as this would flame concerns of trading on the grief of the tragedy in some respect. To my mind, the film bears up well with its ghastly soulfulness, as Breivik’s evil motivations begin to manifest. 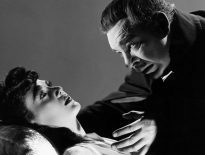 One might even call him insidious, and actor Anders Danielson is to be commended for making a near-unworkable role tangibly eerie. Brevik’s ghoulish taunting of interrogators, subverting the state of his own welfare when bodies lie packed in an Oslo morgue, is specifically reprehensible, and while the film makes no effort to cast politicised perspective on the monster’s motives, instead the deconstruction of his case files and interviews make for confronting viewing. Controversially, Breivik’s lawyer wrote a book in which he detailed confidential conversations with the killer through the case, something that Norway’s legal fraternity felt divided about, but it’s something that brings weight of truth to Greengrass’ film. The film is written by Greengrass and Asne Seierstad, and it’s a film that doesn’t so much dramatise the story with any floridity, but rather simply exposit the facts of the case as we now know them. It brings together people of all walks; the innocent victims, particularly young Viljar Hanssen (Jonas Strand Gravli), who is critically wounded on Utoya and who struggles to deal with his injuries as he recovers, the Norweigan Prime Minister of the day, Jens Stoltenberg (Ola G Faruseth), portrayed as steadfast and calm amidst the crisis, and the defence lawyer, Geir Lippestad, a solemnified performance by Jon Oigarden. 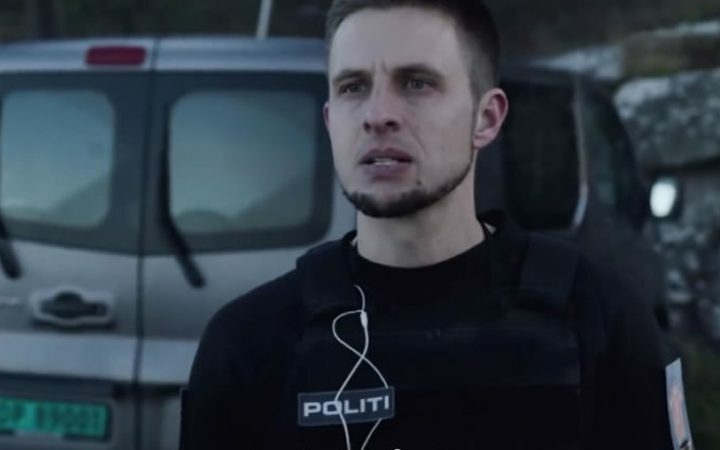 The stinging malevolence of Breivik’s disinterest for his own actions, his sanctimony and rebuke of the plight of his victims, weaves through the film entirely, shot with a crisp, antiseptic coolness by cinematographer Pål Ulvik Rokseth, somebody who obviously knows his country well. In a nice touch, Greengrass avoids his typically vertiginous camerawork, maintaining a more traditional style of storytelling (although it should be noted that there is a lot of handheld footage here) and of all his movies, 22 July feels the most accessible from a casual filmgoer standpoint. This, however, doesn’t make 22 July an easy film to watch. The journey we go on, through the various lenses of those intimately involved, will make some genuinely uncomfortable, as it rightly should. This isn’t a film that should “entertain” in any sense of the word, but rather it should inform. It does more often than not, although the distance of emotional content through a singular character does make it hard to manifest empathy at much more than a superficial level. This isn’t so much a deficiency with the film as much as it is an artistic choice by the director, and we must go with that choice regardless of our inbuilt requirement to associate with somebody within the film at a much deeper level. Whether you can understand what Greengrass is trying to do here or not, the film doesn’t try and influence your feelings on what happened, or even that country’s response to it. At least, not as far as I was able to feel. There’s an unquiet ghoulishness to Paul Greengrass’ 22 July. It’s inordinately sad, the bullets puncturing the psyche of an entire nation as it grapples not only with home-grown terror, but a response to such evil the likes of which its judicial system seems (to external eyes, anyway) to be vastly insufficient. 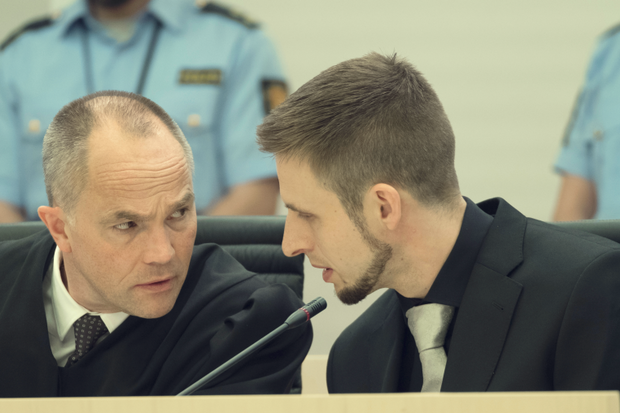 Breivik’s eventual sentence, of the maximum allowed under Norwegian law, remains a sticking point for many in the West, and the effort of the judiciary to serve adequate justice is something the film spends a great deal of time on. Stately, occasionally mournful, and altogether respectful, 22 July is a bleak, unsentimental view of one of the world’s worst post-millennial terrorist attacks. A powerful film, and worthwhile of your attention.